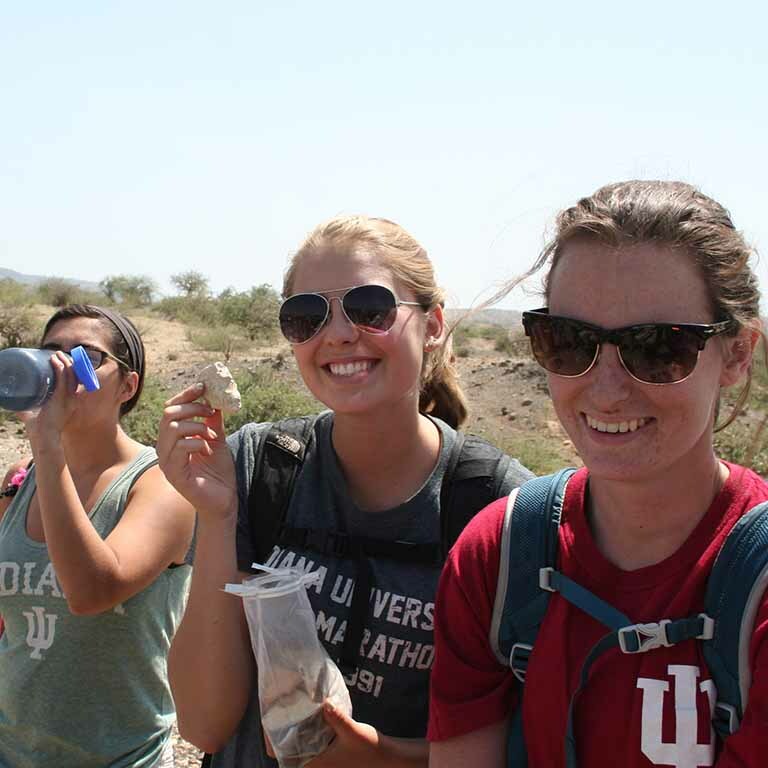 During this intensive field course, you'll learn the fundamentals of geological processes and develop skills in fossil and archaeological exploration by receiving first-hand field experience. You will have the opportunity to conduct field experiments such as measuring stratigraphic sections, stone knapping, and bone taphonomy. The program includes two multiple-day field trips and two single-day field trips to places such as the Ol Doinyo Lengai volcano and the Ngorongoro Crater. Students must have 3.0 GPA and at least one introductory course in geology, anthropology, archaeology, or related field in paleoanthropology.